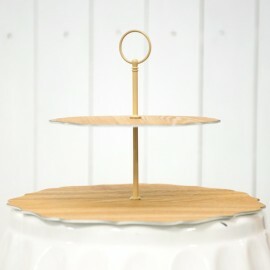 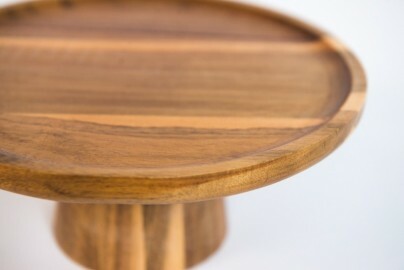 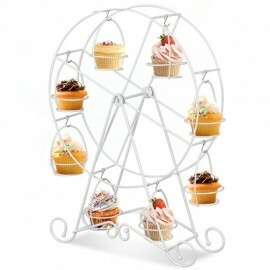 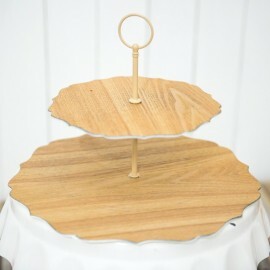 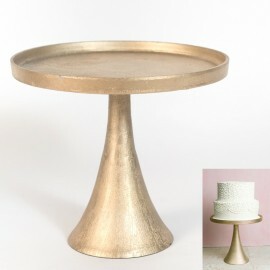 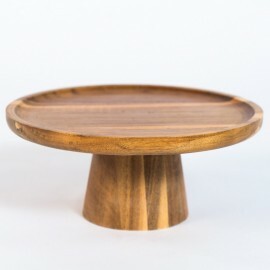 Dreamscaper provides a wide variety of cake stands rental for your dessert table styling needs. 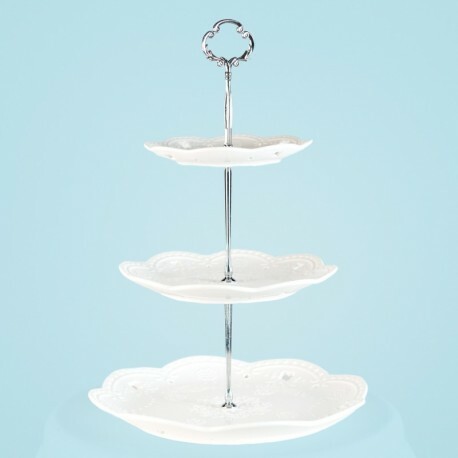 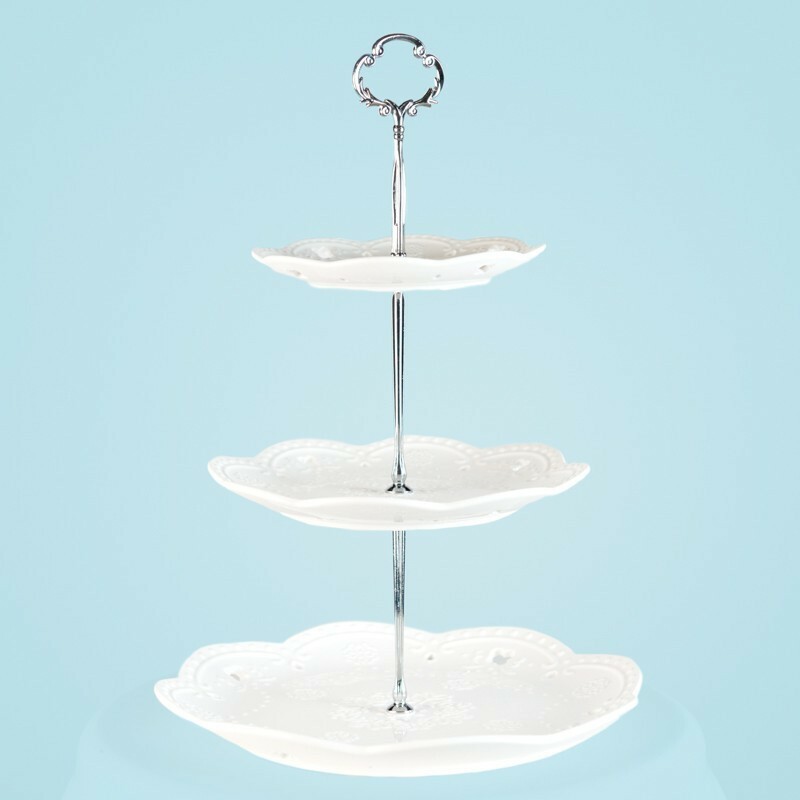 Raise your party cakes, petits fours, appetizers and more to dramatic new heights with this beautiful 3-tier dessert stand! 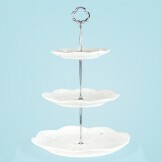 Not only is it pretty on the eyes, but it is also very practical and space-saving.